CEA utilizes historical and future market data, current and anticipated customer usage data, utility tariff rate modeling and extensive knowledge of suppliers’ products and terms and conditions to create a strategic procurement plan. High performance, high efficiency lighting has never been more accessible. CEA delivers lighting solutions to clients that improve the workspace quality and the overall appearance of offices, warehouses and facilities alike. Looking to offer your employees an extra benefit? CEA has negotiated electric discounts for our customers' employees located in Ohio's for-profit utility regions. Program set up is simple and employees can enroll online or via phone to start saving. Contact us for more information or to get started! Don't put it off any longer! Learn how one Dental Office upgraded their lighting and saved big. See what our customers are saying about our procurement and energy management services. In a rapidly changing and often confusing market, CEA works to create strategic solutions for our clients based on their specific needs, industry benchmarks and energy forecasts. Our products and services are data and analytic driven to deliver value and transparency in your energy and utility cost management. Our approach is to conduct research, understand the marketplace, understand our clients’ energy usage profile, and provide the information and tools to optimize energy performance and deliver value. Information and knowledge are power. 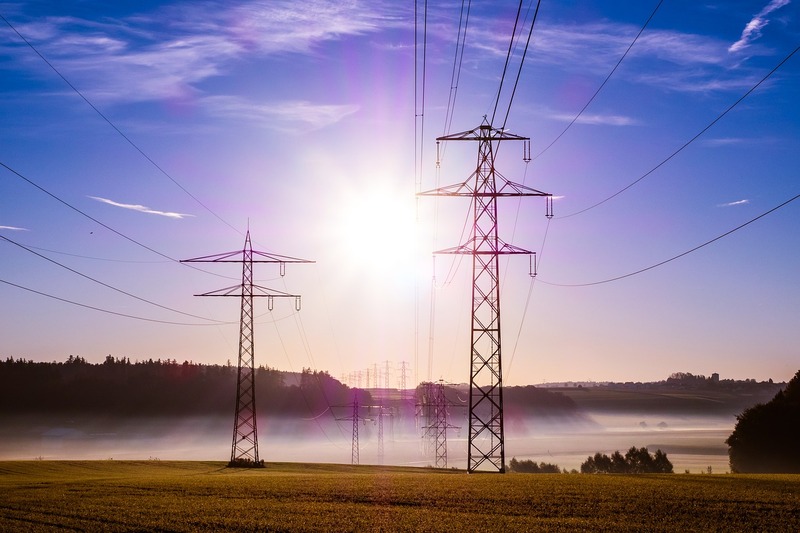 In addition to providing access to better and more predictable rates for electricity and natural gas, we help our clients understand cost drivers and ways to reduce related costs. want us to contact you regarding your custom energy management plan? Each client is unique in how they manage their energy assets. Contact CEA for a complimentary utility bill review and analysis for savings opportunities and operational recommendations.